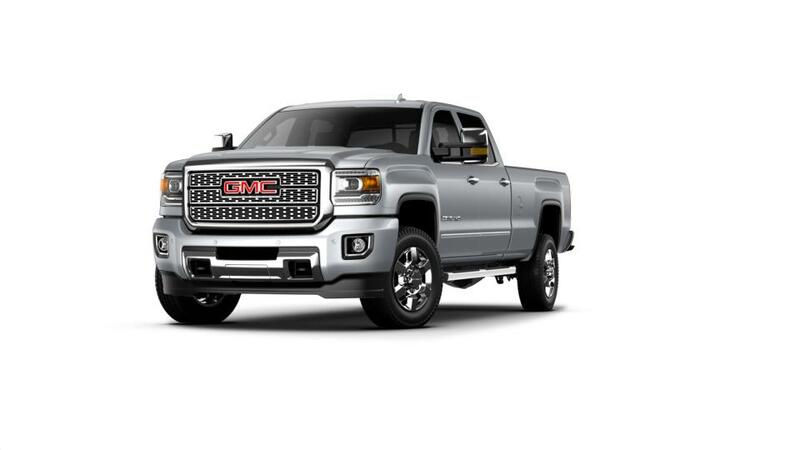 Whether it is crossing a rough terrain, navigating through busy city streets, or racing through the highway, the GMC Sierra 3500HD is the best choice for you. Trailer and haul confidently with this truck’s enhanced towing capacity and smart braking technology. Advanced safety airbag and pressure systems ensure your peace of mind while you drive the new GMC Sierra 3500HD. El Paso drivers, no matter the task you have in hand, this truck has got you covered. Our inventory has a variety of vehicles to choose from. Browse through our website and you will definitely find everything that you need. Our financing staff will make purchasing your dream vehicle an easy task. Drop by Shamaley Buick GMC today to get a closer look at this truck. 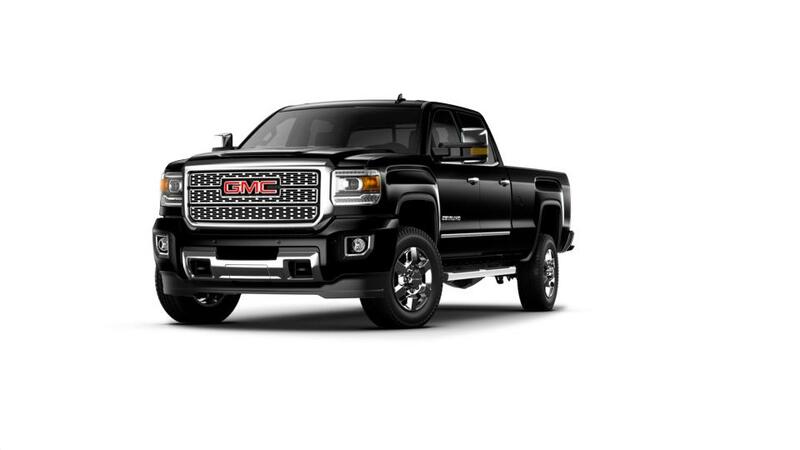 Better yet, take a test drive in the new GMC Sierra 3500HD at our dealership in El Paso. You will be impressed for sure.